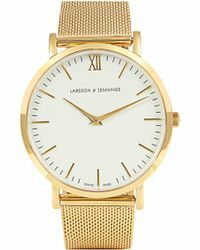 Striking the perfect balance between British aesthetic and Swedish technology, Larsson & Jennings is an accessories manufacturer known for its impeccably crafted timepieces. 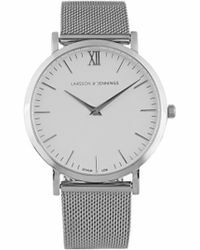 Headquartered in both London and Stockholm, this internationally revered label is loved for its distinct yet understated aesthetic. 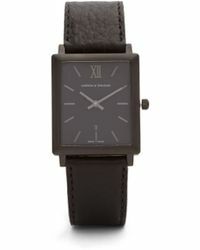 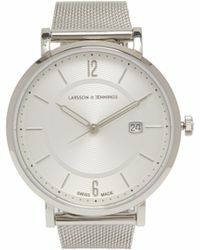 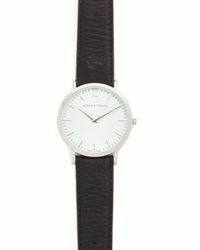 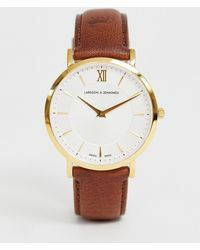 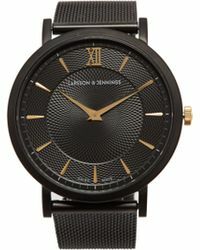 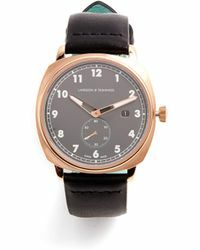 Featuring luxe suede, gold-plated and stainless steel straps, crystal faces and the brand's trademark, men's Larsson & Jennings watches balance masculinity with timelessness.